Air Comfort Solutions is family owned and operated business with over 30 years experience in the heating and air conditioning industry. We are committed to providing Plano residents and businesses the highest level of quality air conditioning & heating service with quality workmanship in a timely and efficient manner. We are committed to creating long-term relationships with our customers by providing quality air conditioner repair services and installation at a competitive price. We give you comfort in knowing we stand behind our work with a 100% satisfaction guarantee on everything we do. Our complete air conditioning services include; but not limited to, air conditioning repair services, heating, hvac maintenance, ac repair, & new system installation. We provide service, installation, & repair on all major brands of A/C equipment for both residential and commercial locations throughout Plano, TX and the surrounding areas. We offer all Plano residents and businesses comprehensive heating repair services, and our residential service calls are just $49.95. Once we complete our diagnostic, we will discuss the costs with you and get your approval up front so that you're never surprised with a higher than expected bill. Our heating services are provided on all major brands of heating equipment including; but not limited to, gas furnace repair, electric furnace repairs, electric heating systems, & heat pump systems. We provide services to both residents and businesses throughout Plano and the surrounding areas. If you are faced with having to replace your old worn out air conditioning system. We are the name you can trust for your heating or air conditioning installation. 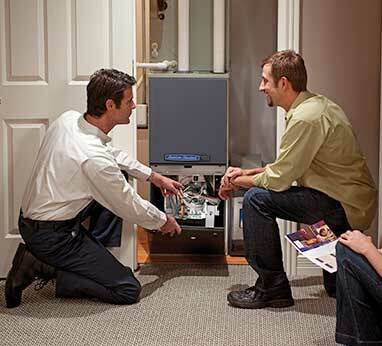 Heating and air conditioning equipment has continued to improve in efficiency and technology. Air Comfort Solutions keeps pace by continually working to offer our customers the most effective, energy efficient HVAC products available. We offer a wide range of name HVAC brands such as: Trane, Rheem, Ruud, Amana, and Goodman just to name a few. All contractors are NOT the same! At Air Comfort Solutions, we know that homeowners are tired of wasting their time with contractors who don't show up, have to make multiple trips to get the job done, and who provide poor quality workmanship. • You deserve a company that arrives when they say they will. A company that calls when they are on the way, so you do not have to sit around waiting and can run errands if needed. • You deserve respect and appreciation for favoring our company with your business. We know you have a choice in who you use to provide your A/C service and appreciate that you have placed your confidence in us. • You deserve for your home to be left as clean and neat after the work is finished as when the service technician arrived. • You deserve a technician that is friendly and knowledgable. Who arrives ready to perform their job as quickly and effectively as possible to get you back in your comfort zone. 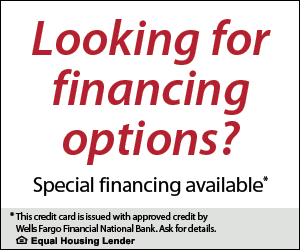 • You deserve to know the complete price before work begins and have the option to decline if that price is not within your budget. We are full service HVAC contractor with over 20 years experience. 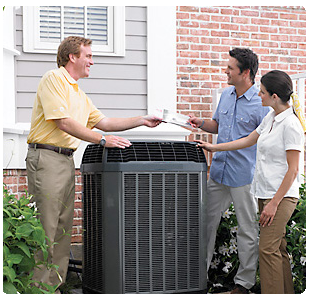 We offer residents throughout Plano with same day air conditioning and heating service solutions. Should you need to replace your equipment we carry a complete line of major brands to include; but not limited to, Trane, Rheem, Ruud, Bryant, Carrier, Goodman, and Amana.